Lemurs, wild landscapes, village culture, beaches- Madagascar might be an island but there’s nothing small about it. For those who like to get remote, this isolated island is packed with wildlife, landscapes, and people you’ll find nowhere else. And everybody loves lemurs! You’ll get to embrace local life and still have time to relax at the beach. Best of all, there’s always a local Chief Experience Officer there to lead the way and provide a link to the unusual and extraordinary. Community Guesthouse and Traditional Dinner in Fiadanana, Andasibe Indri Special Reserve guided walk, artisan workshop visit, traditional healer visit, paper factory visits, Anja Reserve walk, Isalo National Park visit, Internal flight, all transport between destinations and to/from included activities. Hotels (12 nights), community guesthouse (1 night, multi-share). Reduced price: AUD $2080 (save 20% on May 4 departure). As a relative newcomer to adventure travel, exploring the mysterious nation of Myanmar (also known as Burma) often feels like setting foot on a foreign, untouched planet. With few other travellers to contend with, the natural and man-made wonders of this underexplored part of Southeast Asia often feel like they’ve been placed here just for you. And what wonders they are: Inle Lake’s unique floating gardens, the staggering imperial ruins of ancient Bagan, the incomparable palaces of Mandalay, and enveloping forests throughout. Dinner at LinkAge Training Restaurant in Yangon (A ‘G for Good’ experience), Shwedagon Pagoda visit (Yangon), Mandalay combo entry ticket (includes most sights in Mandalay), Golden Rock visit, Reclining Buddha, Htauk Kyunt War memorial, Amarapura visit, Sagaing visit, Bagan Archaeological Zone guided tour, Inle Lake boat tour including floating villages (half-day), Shwemawdaw Stupa visit, Mingun boat trip, local slow train, U Bein Bridge visit, Mahagandayong Monastery visit, Sagaing Hills Meditation Centre visit, Mt Popa visit, hilltribe hike (half-day), internal flights, all transport between destinations and to/from included activities. Reduced price: AUD $2263 (reduction of 20% on April 20 departure). Topdeck Travel has launched its new Europe Winter 2019/20 brochure with 10 per cent off on a select range of sell-out trips. 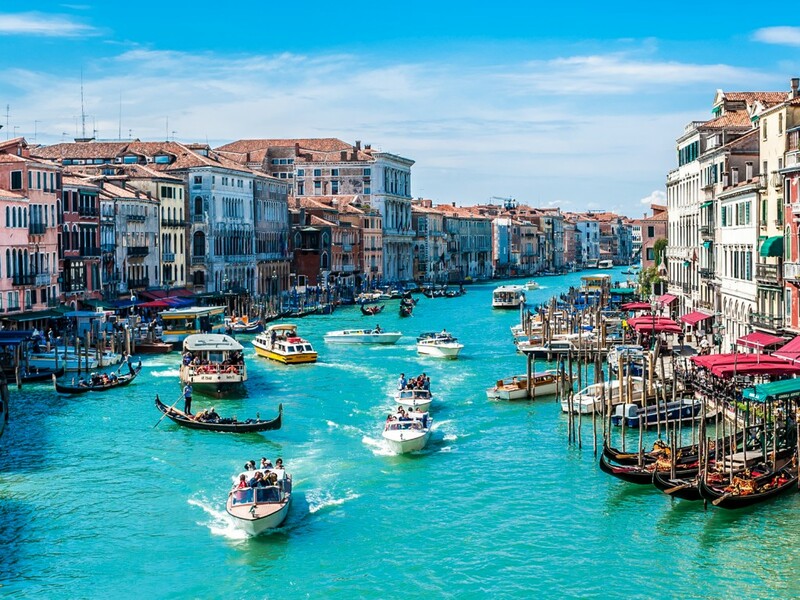 With savings of up to $656 available until 30th April 2019, travellers will have the chance to experience some of Europe’s most popular winter destinations. From Skiing the Baltics to Christmas in Belgium, exploring ancient cities or having a short break, there is plenty of choice for all types of travellers, with 43 trips available. 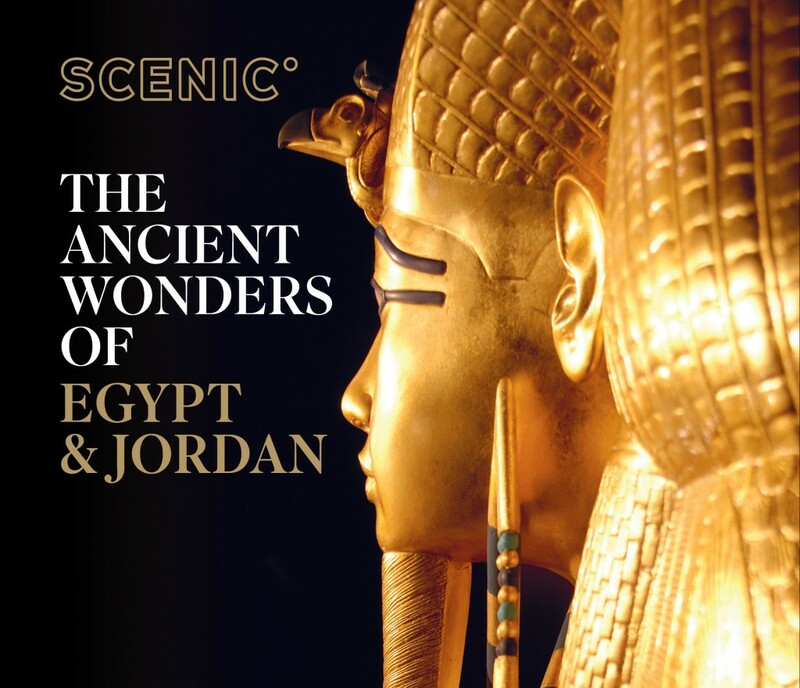 There are less than six weeks remaining for guests to secure one of the exciting Earlybird offers on Scenic’s 2020 Egypt, Jordan and Africa departures. Book by 28 February to receive the very best offers for departures in 2020. 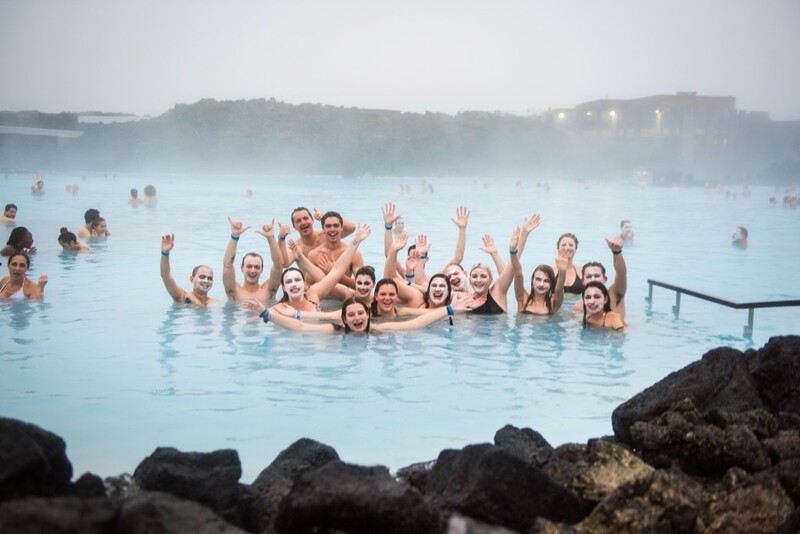 On The Go Tours, the award-winning tour operator specialising in locally-led group tours, are celebrating a new year of travel with huge sales such as 2-for-1 deals and up to 25 per cent off tours to over 17 destinations worldwide. The offer is available on selected tours booked between January 22nd to March 10th 2019 and includes tours to Egypt, Africa, China, Sri Lanka, Turkey, Asia and more. 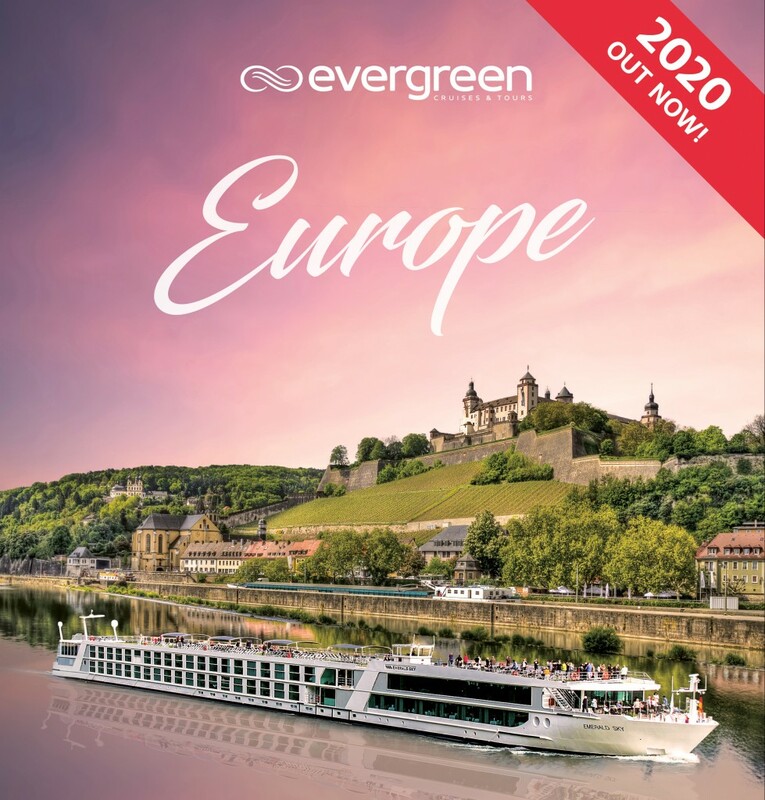 Offering the best available pricing for 2019 and 2020 departures, Evergreen Cruises & Tours has released its latest European River Cruising brochure. With itineraries ranging from eight to fifteen days, across France, Netherlands Germany, Austria, Hungary, down into Romania and across to Portugal, Evergreen invites guests on board its custom-built Emerald Waterways Star-Ships to discover the grand waterways of Europe.